"When I forget, my practice reminds me who I am." 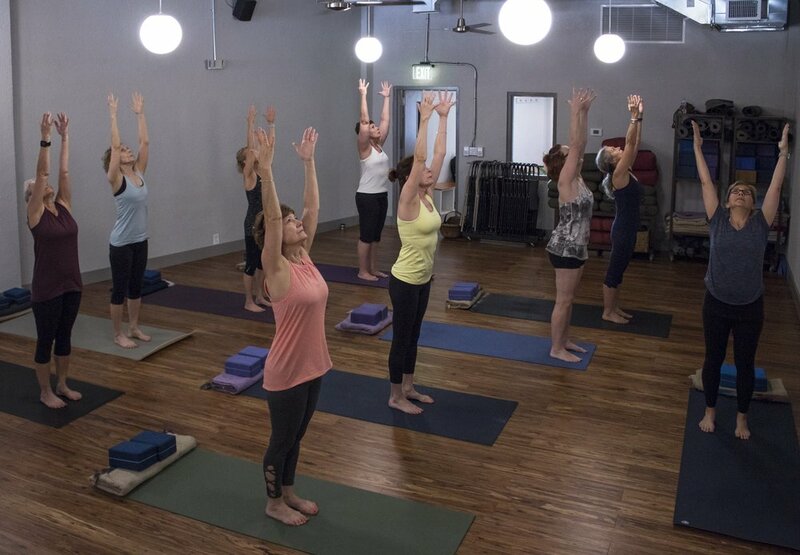 This six week series is for beginners or anyone wishing to revisit the foundation of a great yoga practice. 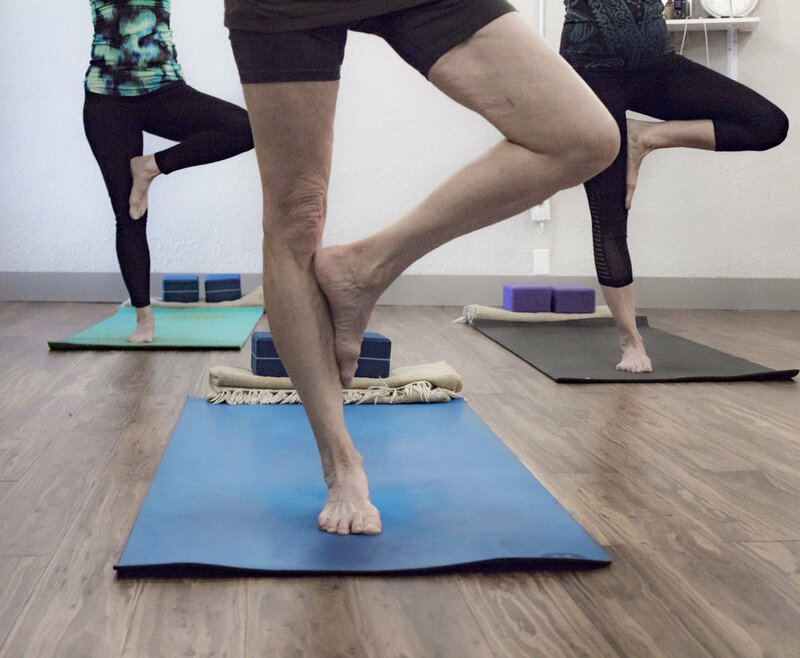 Jo Mary brings 18 years of experience, teaches in a workshop style, and focuses on breath, postural alignment, and modifications for you and your unique needs. 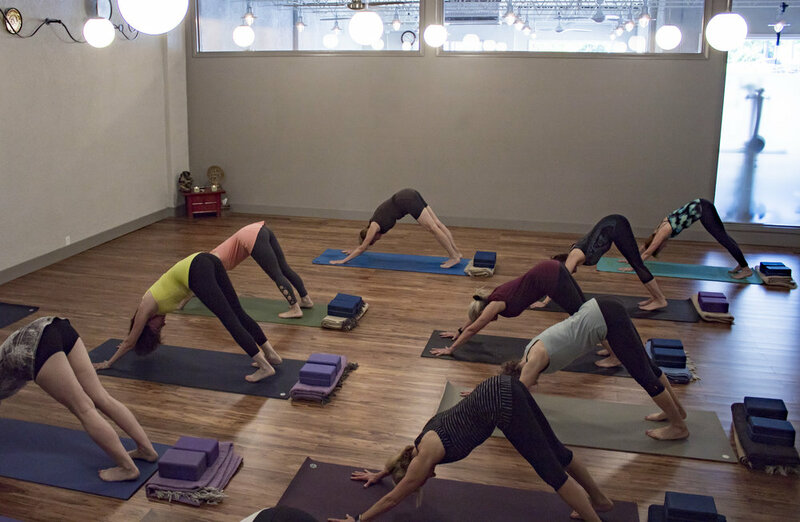 Yoga Gallery offers over 30 classes weekly led by some of the best local yoga teachers in the Kansas City area. 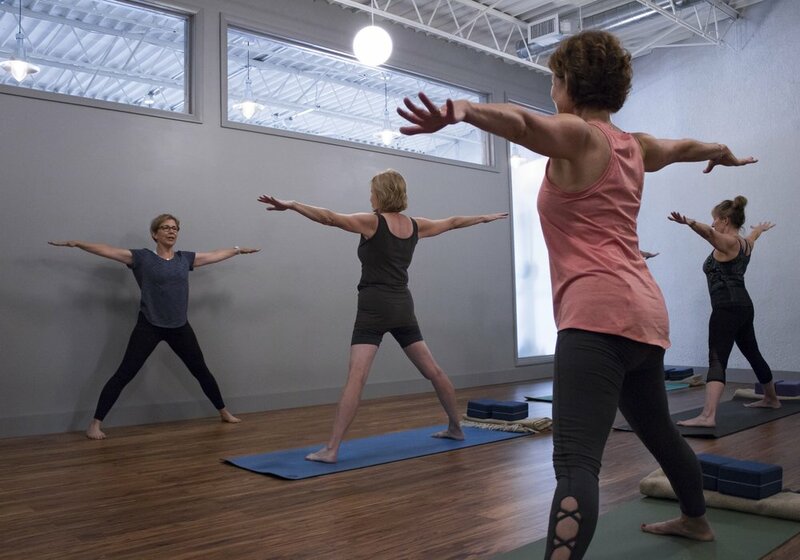 Visit our relaxing studio space where you can take time out of your day to connect with your body and your breath. 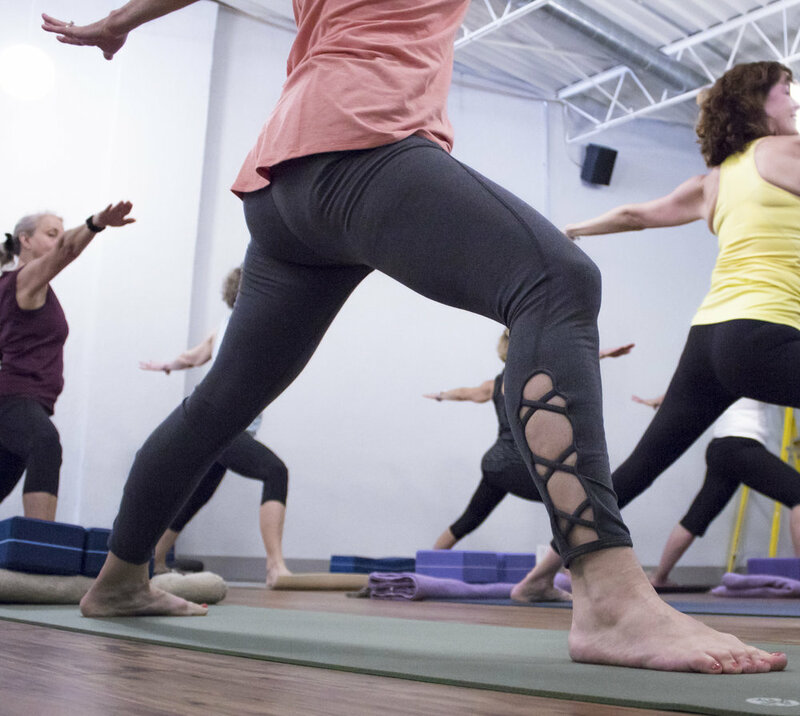 We’ll guide you through 75-90 minutes of self-care that will leave you feeling stronger, calmer, and more aware. Hands-on instruction from experienced, well-educated teachers will set the stage for you to start or continue your practice. We like to geek out on anatomy, alignment cues, sequencing, and spiritual themes, but perhaps our greatest gift is simply being ourselves. You’ll love the diversity and personality of our staff. Many of our teachers are among the most experienced in the metro, and we each have a wealth of knowledge and passion to offer every student. Here you can read testimonies from some of our dearest members. Their words back up our mission to provide a completely inclusive environment, the highest quality of instruction, and a supportive community of teachers and fellow students. 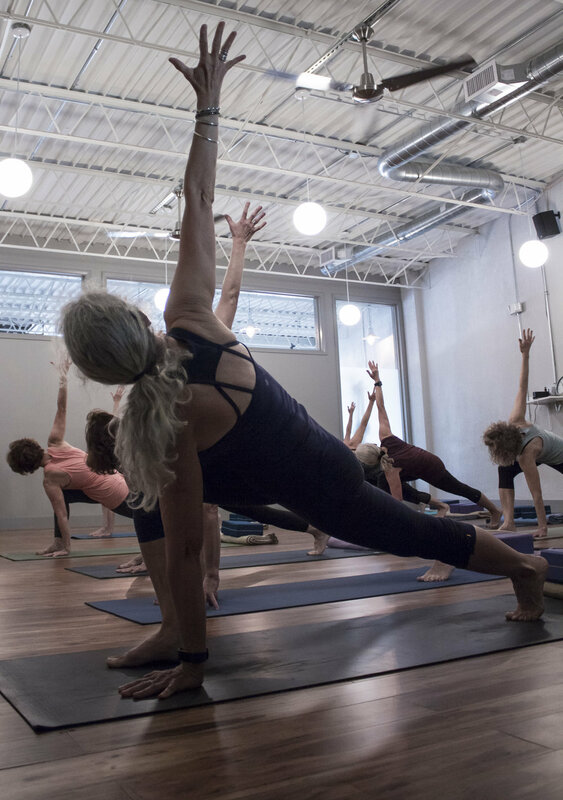 We hope you’ll come to find that yoga can be an incredibly valuable practice for both body and mind, on and off the mat. Think you’re ready to begin but have some questions? Already a student but wish to contact one of us? Have feedback for the studio? Email us here. If you're visiting from out of town, would like to receive private instruction, or have any other questions, please don't hesitate to reach out. Sign up with your email address to receive news, inspiration, and updates on what’s happening in our studio. We respect your privacy and your inbox. No spam or shameless promotion here.